Wow! Look at where we are now! 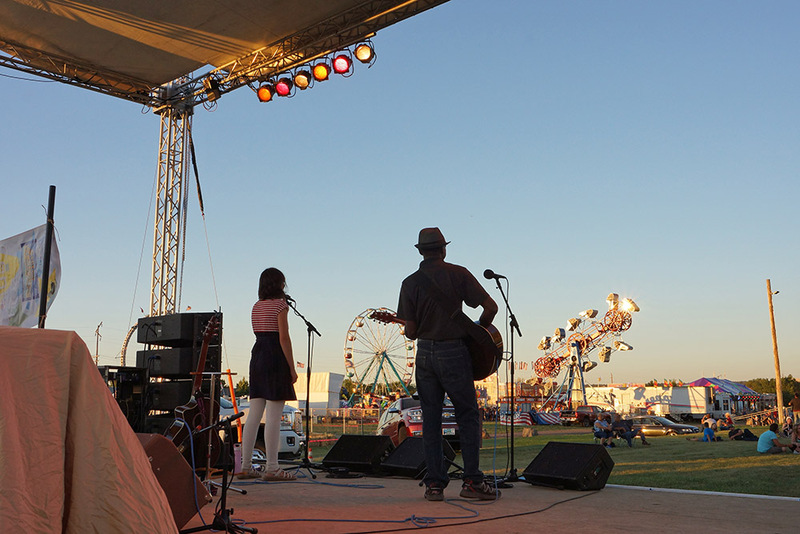 People come to our shows to actually see US play! “When you come to an Uncharted Project show, you’ll hear the highs, the lows, and the stories — some of them will be ours, some will be yours, and some the stories of others. 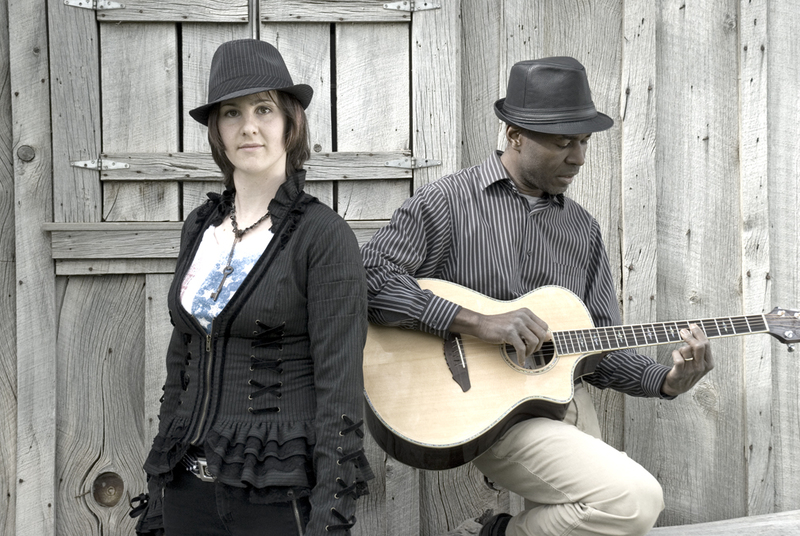 The Uncharted Project (think Norah Jones meets James Taylor) is an uncle & niece, singer/songwriter duo — featuring Indie / Acoustic artist Cassia Dawn, and LA Jazz / Blues guitarist John Fortune’. 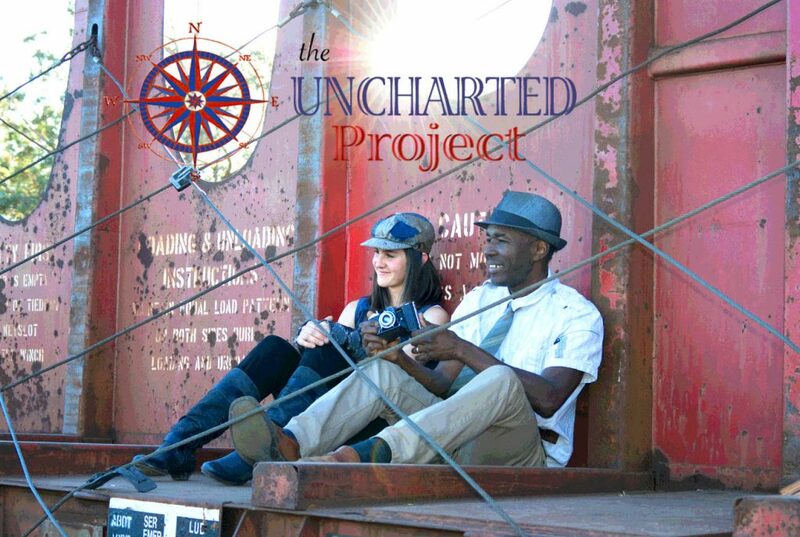 Join a concert with the Uncharted Project.